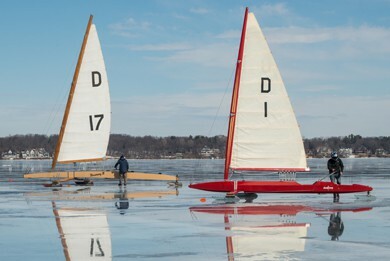 Iceboat racing is highly dependent upon weather and ice conditions. 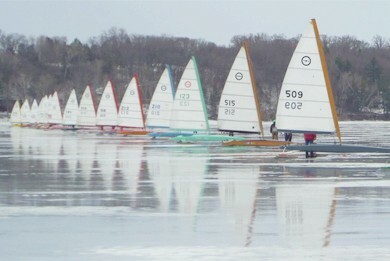 The regatta schedules list the dates when the regatta may be held IF ice conditions warrant. The latest information will be posted on the SUNDAY before a scheduled regatta. When regatta conditions do not exist, the regatta will be postponed week by week. 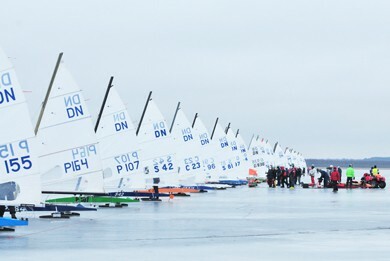 For example, if a Northwest (NIYA) or ISA regatta is tentatively called ON the Sunday before the upcoming weekend, the ice will be assessed again two days later on Wednesday. 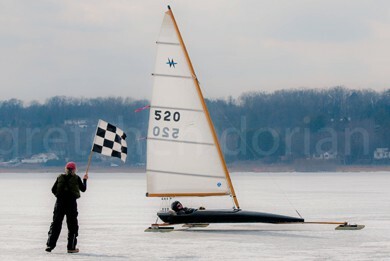 If ice conditions are good, then a FINAL CONFIRMATION will be posted on that WEDNESDAY before the regatta. 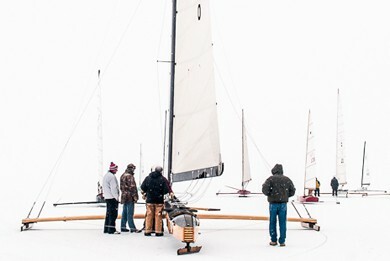 Both the NIYA and ISA regattas are 3 day events that take place on a Friday, Saturday, and Sunday. 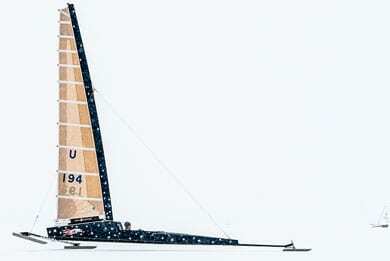 The exceptions to this are the DN World, North American, and European championship regattas which are always held on the scheduled dates and never postponed. Stay up to date with the most recent updates and news about regattas. December 1 – 2, 2018 in Minnesota. Official Information on the DN North America. Regatta updates are on the Home Page and NIYA page. Learn more about this historic regatta. Updates are on the Home Page and the ISA Page. Learn more about the ISA regatta. Official information on the Nite website. Regatta updates are on the Home Page and Renegade page. Usually sailed in conjunction with the ISA regatta.